The history of creation from the bible (Genesis) as a Spa experience which is absolutely unique world-wide. The local artist Heinz Julen designed and carried out this wellness idea. A theme wellness oasis for complete relaxation. 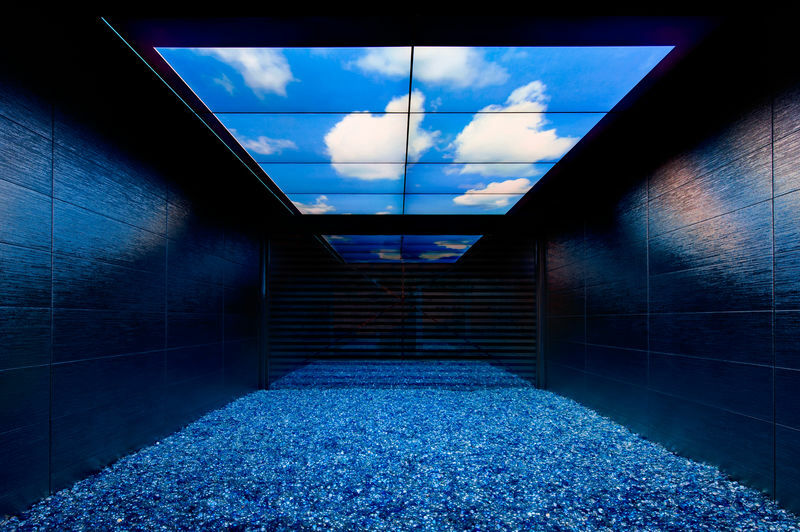 To experience the history of creation you will go through a floating basin, a steam bath, a bio sauna, an infrared warming cube and an oasis of humidity. 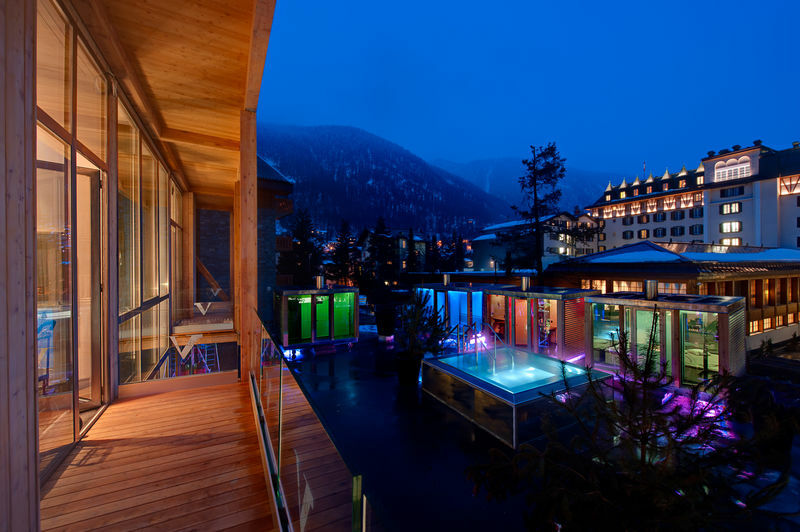 In the open-air Jacuzzi you can relax by watching the snowflakes coming down from the winter sky.